Late for work, a San Franciscan charges for the bus stop, hair still dripping from the shower. She pauses at a busy intersection and, while waiting for the light to change, reaches up and plucks a ripe plum from a tree branch arching overhead. She pops it into her mouth and the sweet, tangy flavor explodes on her tongue. She wipes juice from her chin and presses on, checking her watch, satiated by nature’s bounty and the knowledge that she’s on time for a change. This vision of an urban Eden, food free and readily at hand, while romantic, cloaks dangers more sinister than a conniving snake and much more far reaching. Untended trees fruit trees are an inviting pathway to California and the United States for non-native, invasive species, offering food and shelter to organisms that not only kill native landscapes, but also can take the lives of innocent Americans. 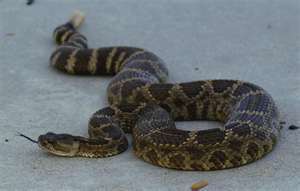 The cost of combating invasive species in the United States has been put at $137 billion a year. Expensive, but some might say human death is an exaggeration. After all, no one has died of light brown apple moth bites or from Asian citrus psyllids infesting citrus or glassy winged sharpshooters killing grape vines. That’s true. But, that’s not the case for West Nile Virus, a non-native organism spread by moisture-loving mosquitoes flitting around our own backyards. Deaths linked to Egyptian West Nile virus jumped 35 percent in the U.S. in recent weeks, adding up to one of the worst outbreaks of the mosquito-borne disease in the nation’s history, according to the Centers for Disease Control in Atlanta. So far this year, 118 people have died of the viral infection, while more than 2,600 cases had been reported through the second week in September. The LA Times has already reported on the emergence of the deadly citrus bacterium, called huanglongbing, in Los Angeles County, which was spread by hobbyists grafting an infected pumelo tree branch to a lemon tree. You’d think they’d know better than to glorify rogue grafters. Southern California, with its iconic citrus trees planted in public landscaping and backyards everywhere, has the nation’s largest non-commercial citrus plantings and a lot to lose, along with California’s $3 billion citrus business. Officials jumped on the infected tree, pulling it out and spraying the neighborhood to prevent Asian citrus psyllids from spreading the killer disease any further. Also called citrus greening, the disease was first detected in Florida in 2005; by 2008, it had been identified in most of the state’s citrus growing counties. 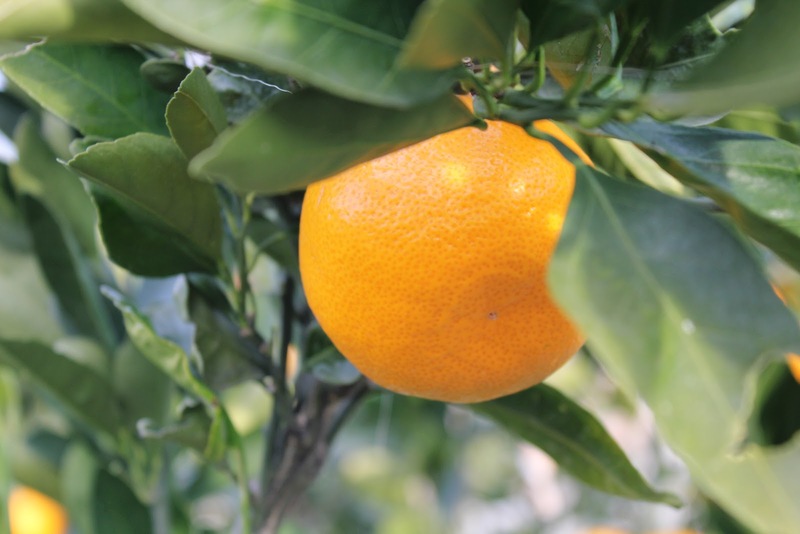 Despite everyone’s best efforts, HLB now literally threatens the survival of Florida citrus and is a potential threat to the entire U.S. citrus industry. San Francisco officials, when they discovered the covert efforts of self-proclaimed grafting guerrillas, who’ve been splicing branches from bearing fruit trees onto the branches of ornamental, flowering street trees, have been putting a stop to the action, the Times reports, although the news story did not mention official’s concerns about the potential outcome of this urban fantasy gone lethal. It’s not clear whose good is being served by renegade horticulturists in a state where non-native, invasive species bent on munching landscapes and crops are turning up every couple of months. These damaging infestations require the use of pesticides to eradicate the threat, and are very costly. What’s seen by some as a benign form of civil disobedience or an ad hoc urban-design innovation, others recognize it for what it is: An act of urban terrorism with far reaching and potentially deadly consequences. All I’m say is: When you dream of Eden, beware of serpents bearing free fruit.